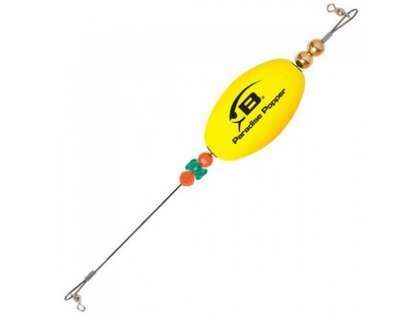 The Bomber Paradise Popper X-Treme is “Titanium-Tough” and weighted for longer, more-accurate casts, and comes with all of the features to make it the last brand of popping cork you’ll ever buy. 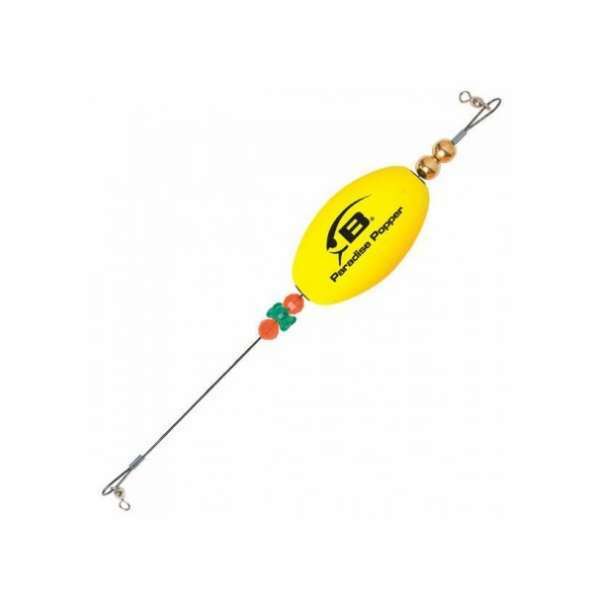 Features like brass grommets at both ends, brass beads on top and two different beads on bottom to create accurate shrimp “clicks” that attract fish, and high-visibility colors make the Paradise Popper X-Treme the top-of-the-line. This popping cork stands up to big bull reds, speckled trout, even sharks! Really well made, seems durable. Makes lots of noise to attract fish. Love these---work well, simple to use and gets action! My favorite cork. 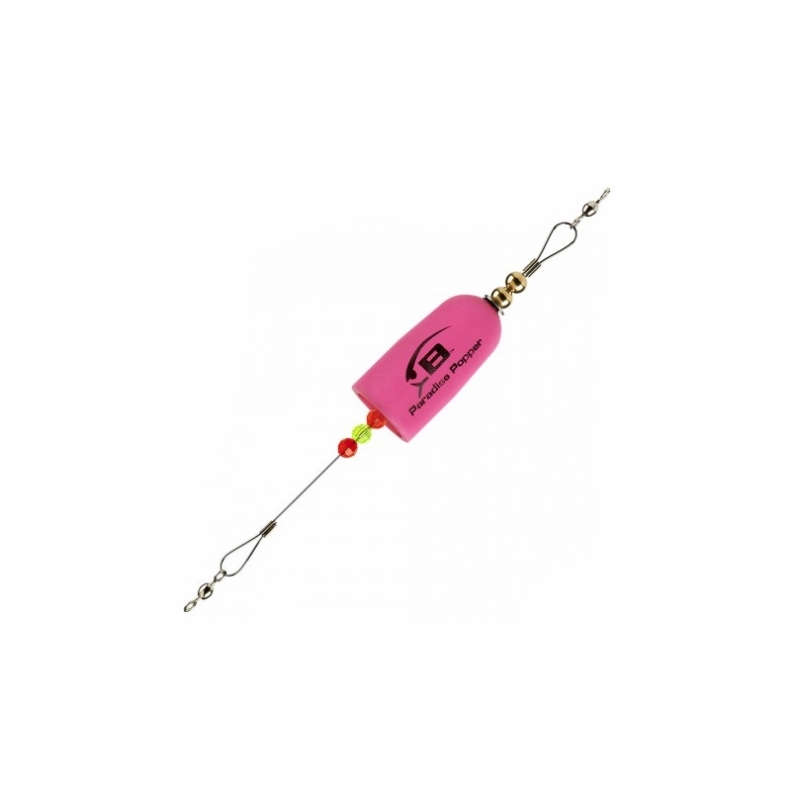 The extra weight lets you cast extra long which is especially useful when I'm in my kayak sight fishing. Take a beating and still performs. Well made popping weighted stick. good and string hardware but I have not catch anytime yet. I like these a lot when I fish for bull reds! Tim, they do not make that style anymore, these are the new style with the foam popper.